What is a paid link. A paid link is a nightmare for Google and it keeps reappearing on the Internet in a newer forms. Right now it is product reviews. And for this new threat, Google is going to respond the way it did by cracking down on guest posts and penalised MyBlogGuest and Ann Smarty. And like it was way back in 2014, this time too (whenever it comes), it will be a manual penalty. Here is a subtle but strong hint. Say Smith is running a highly popular well ranked blog. Mr Spammer comes along and convinces Smith to come on his payroll. No harm to Smith as he is OK with some extra money to earn. But Mr Spammer has another thing going on in secret. He is already in touch with Mr Newbie and promised him quick results on the new blog which Mr Newbie has just launched and does not know how to get to the top rankings. Mr Spammer promises him glory but Mr Newbie has to pay for it. Mr Spammer puts a article on the blog of Smith. A well written and well researched article properly backlinked to Mr Newbie. When Google crawls the blog of Smith, it finds the article, acknowledges the link to Mr Newbie and records it as a positive for Mr Newbie. Website of Mr Newbie notches up one rank higher. But since Mr Newbie has paid for that popularity, Google says it is a paid link. Technically Google can never know if the link was paid or not. But Mr Spammer is laughing all the way to the bank and no one will ever come to know about it. Blog Directories also came under the Google scanner in the same way. Which means that till the time you mark a link as nofollow, Google is not going to penalise you for whatever activity you do on the Internet, since Google does not crawl nofollow links. The article is pretty simple and self explanatory. You can read all about that here, as I don’t want to get into too much details. 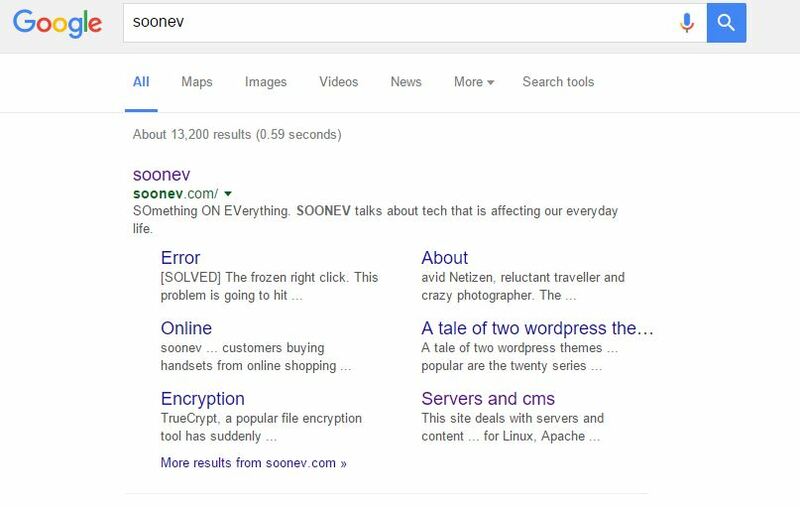 Spammer cloak themselves as SEO Service Providers. They will offer you a complete range of services required to run your blog. Your hosting provider meanwhile will also encourage to to subscribe to such services to cover the technical part. These service providers will come up newer ways to manipulate search results. And the flavor of the season is product reviews. After all it is the age of gadget. 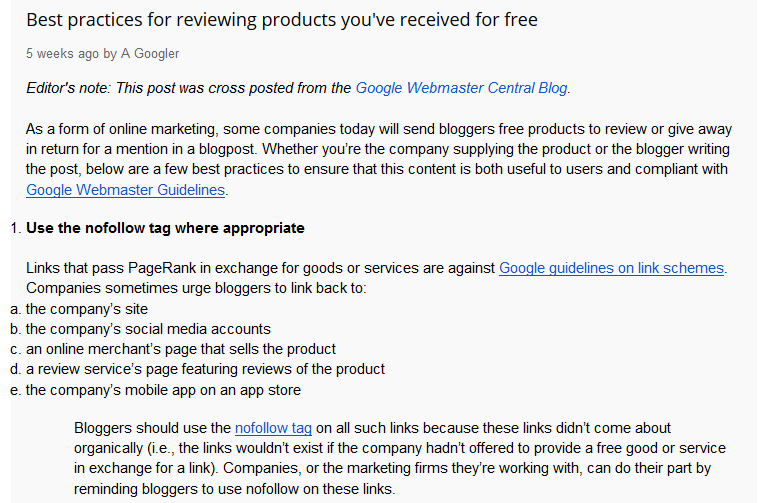 Google has been specific on their blog about product reviews. It has set the tone for 2016 as to what will Google will watch out for. Sites selling online products or those loaded with affiliate links will come under the scanner. Google again has given the solution in the same article. Mark your links as nofollow. If links are nofollow then you are safe, whatever you do on your website. This website uses a WordPress plugin to mark links as nofollow. Old plugin, not updated for two years, but allows you to toggle each link between follow or nofollow at the click of a button. Here is what was written long time back on this website about rel=nofollow and how we now know it is wrong. 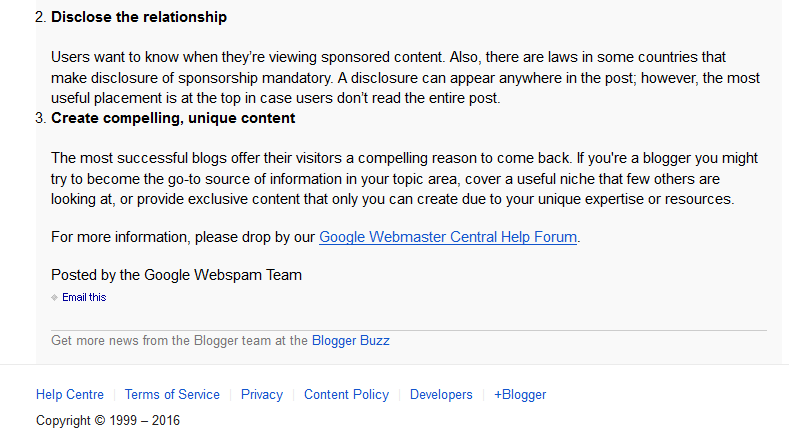 This means we really need to be careful about any sponsored posts or guest posts. Thanks for sharing.